Unique volume! 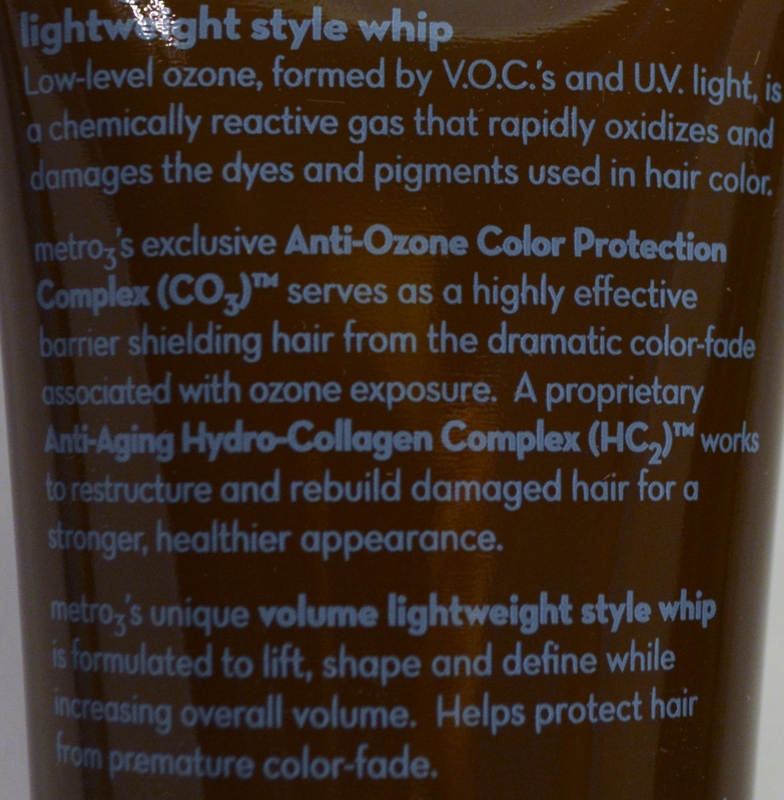 Lightweight style whip is formulated to lift, shape & define while increasing overall volume. 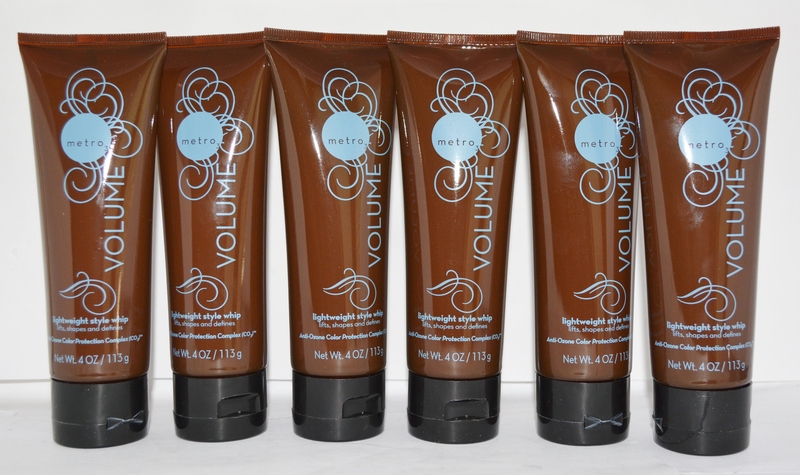 Helps protect hair from premature color-fade. This is a 6 pack!